On Friday 30 June 2017, peace activists from around the world gathered at the historic European Parliament building in Luxembourg to celebrate the 2017 Luxembourg Peace Prize Laureates. The distinguished peace makers of 2017 represent a diverse mix of Activists, Political Leaders, Business Leaders, and Artists from all corners of the globe. Guests representing 39 countries were present to hear from the Laureates. 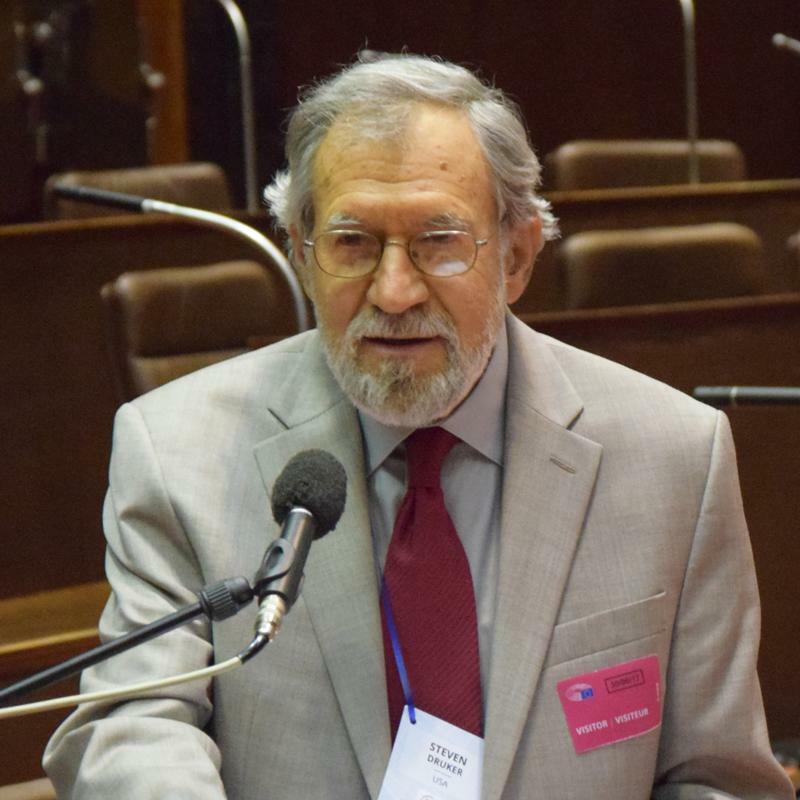 Ervin Laszlo is a Hungarian philosopher, founder and President of the International Think Tank Club of Budapest. The Club of Budapest is an International Organization founded in 1993 by Ervin Laszlo. It stands for planetary consciousness and its mission is to be a catalyst for the transformation to a sustainable World. The Club perceives itself as a builder of bridges between science and art, ethics and economy, between cognition and realization, between old and young, as well as between the different cultures of the world. One of the prime objectives of the work of the club is the initiative “You Can Change the World”. 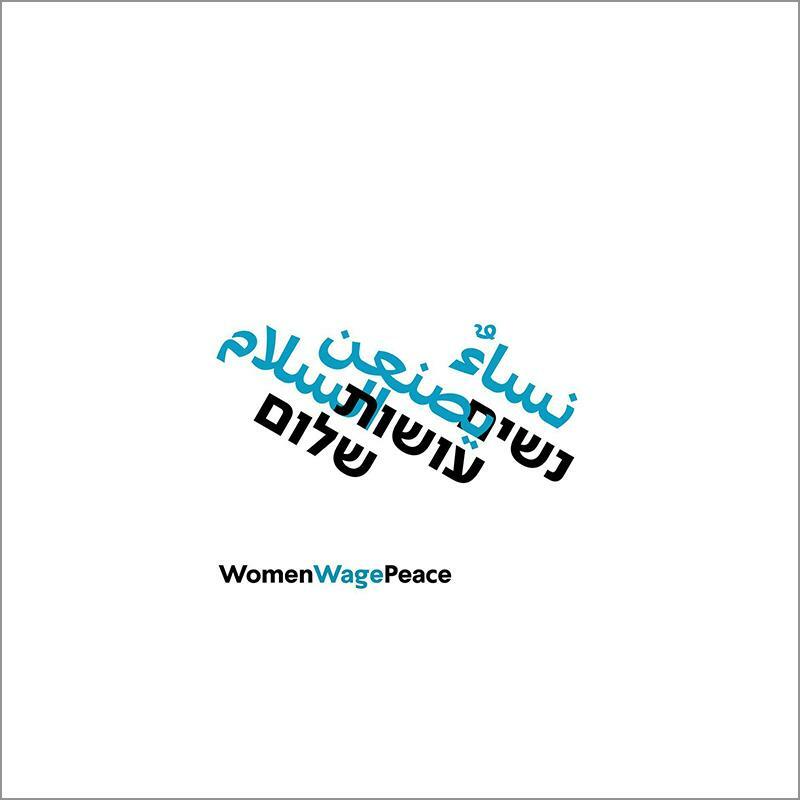 Women Wage Peace is the largest non-partisan grassroots movement in Israel. In the two years since its inception, in the midst of Operation Protective Edge, thousands of women, from all walks of life holding different political positions, have joined together. Their stand is unique, as the movement does not believe in endorsing one specific solution, instead it is open to an array of possibilities and does not presume to offer an answer. 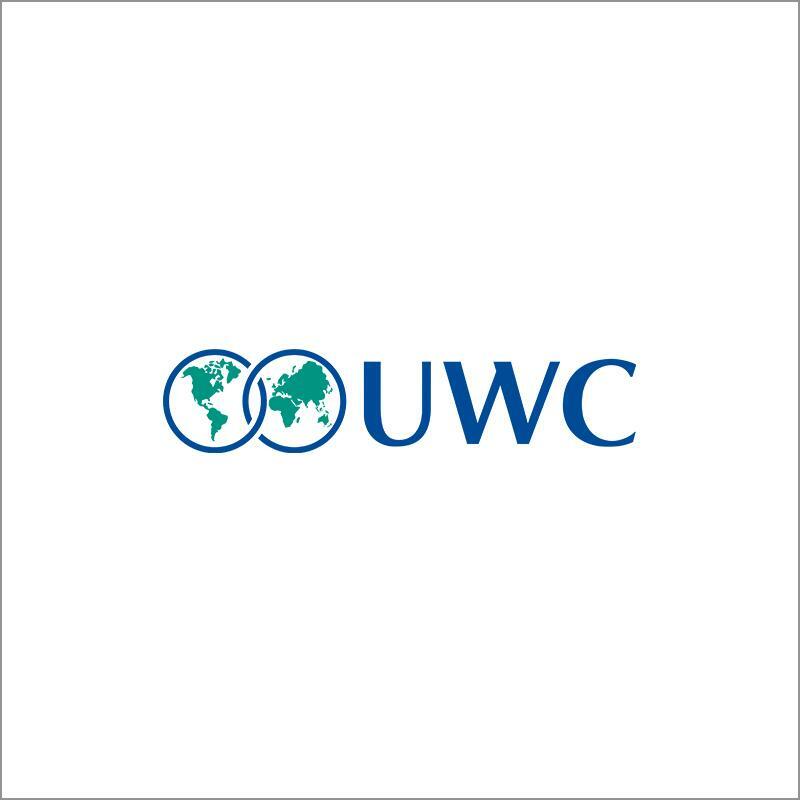 UWC International is the organisation at the centre of the United World Colleges, a global educational movement whose mission is “to make education a force to unite people, nations, and cultures for peace and a sustainable future”. UWC has a total of seventeen schools and colleges in Armenia, Bosnia and Herzegovina, China, China, Costa Rica, Germany, Hong Kong, India, Italy, Japan, Netherlands, Norway, Singapore, Swaziland, Thailand, United Kingdom, USA and national committees in more than 150 countries. They traditionally accept two students based on merit or some form of passion to make the world a better place from each country, housing them together for the two year experience. 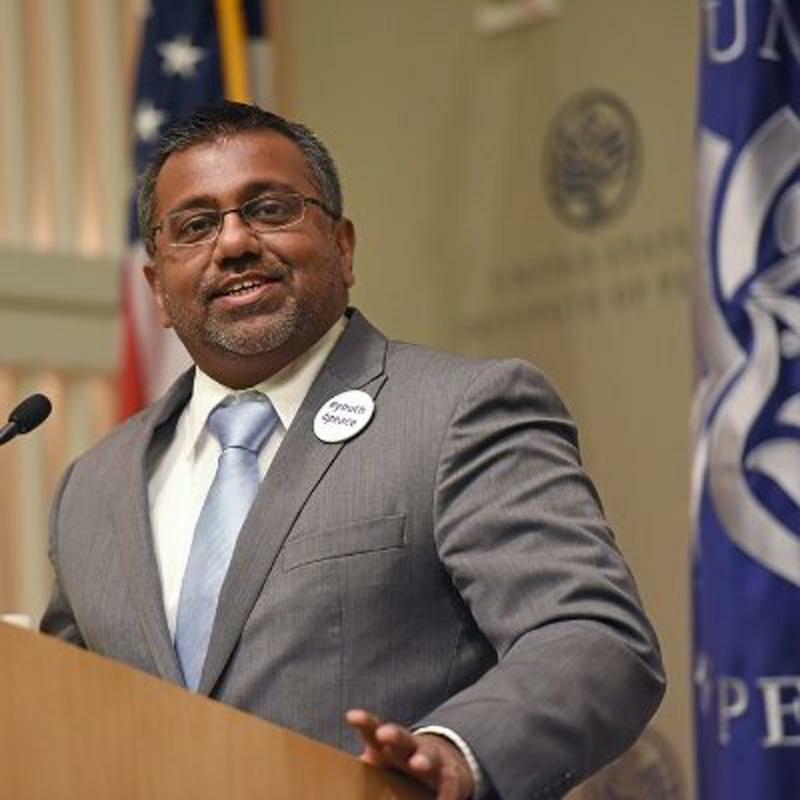 Lakshitha Saji Prelis has over twenty years experience working with youth, youth movements and youth focused organizations in various conflict and transition environments in West and East Africa, Central Asia to South and Southeast Asia. 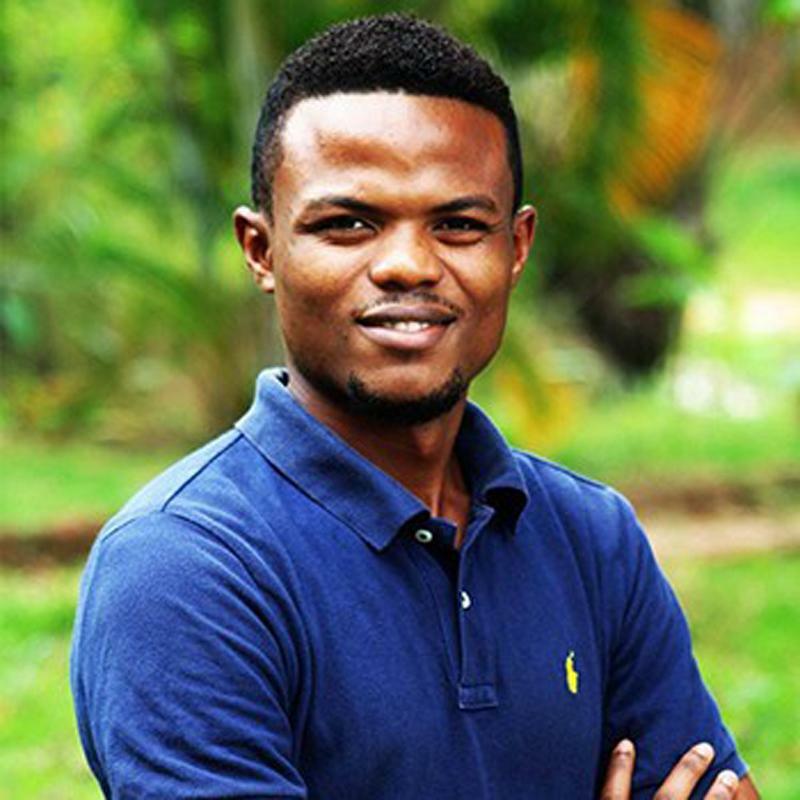 Six years ago he co-founded and has been co-chairing the first UN – CSO – Donor working group on youth and peace-building that helped in successfully advocating for the historic UN Security Council Resolution 2250 on Youth, Peace, and Security. He is a pioneer in collaborative peace-building efforts and an expert in addressing violent extremism globally. The Peace Action, Training and Research Institute of Romania (PATRIR) was founded in 2001 as a non-governmental, non-profit, politically independent organization in Cluj Napoca, Romania. It was created as a result of numerous dialogues with representatives from various social sectors, as a response to the need of change within the local communities. 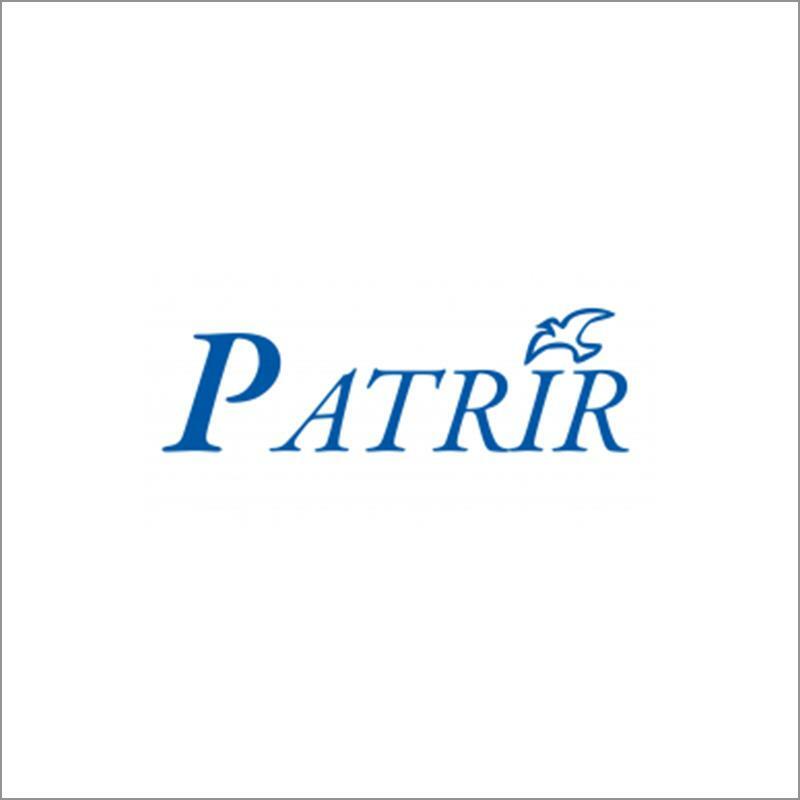 The Romanian Peace Forum comes in alignment with PATRIR’s mission which is “to work actively towards overcoming all forms of direct, structural and cultural violence and to build direct, structural and cultural peace”. Through patience, dedication, hard work, and commitment to professionalism and passion, the Institute works to enable both immediate results and long-term contributions to peace-building practices. 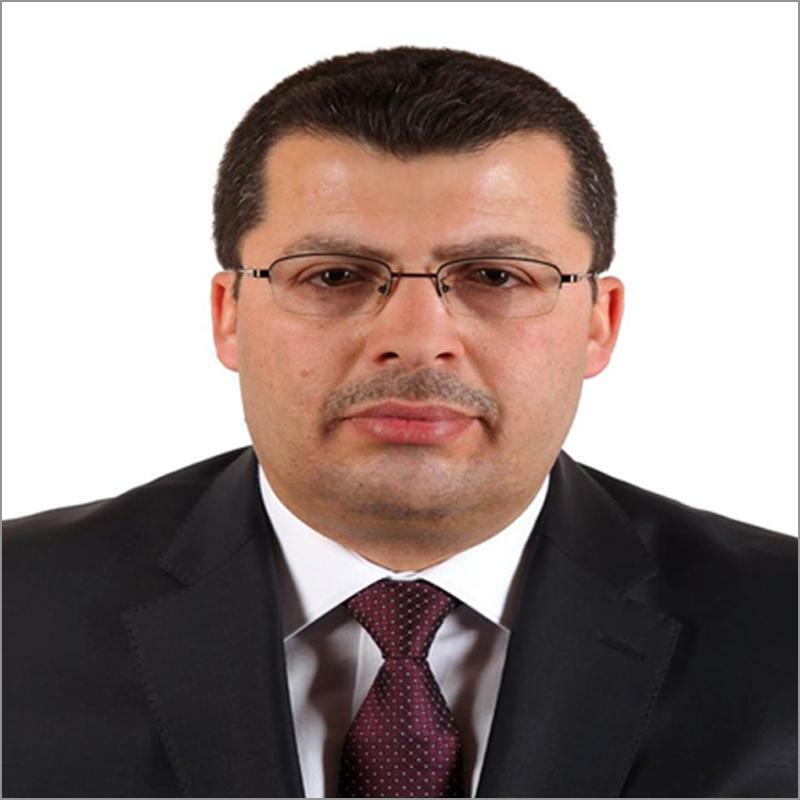 2016 Laureate Bashar Al-Kiki President of the Nineveh Provincial Council, Iraq, accepted in person after his nomination in 2016 for outstanding efforts and initiatives to promote peace-issues within civil society. He participated and supported the conference in the frame of PAX ‘We Are All Citizens’ program. He does outstanding efforts and initiatives to promote peace-issues within civil society. A leader in bringing together tribes, religious leaders, youth and women to promote peace, coexistence and reconciliation in Nineveh and the creation of the Nineveh Peace Council. 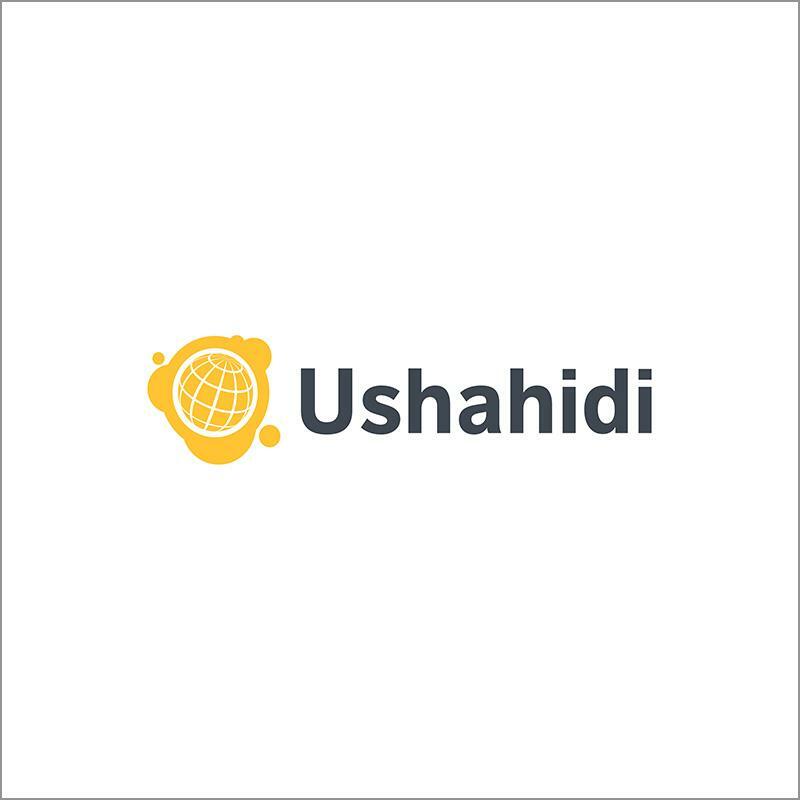 Ushahidi is a technology company which builds and uses technology to help people raise their voice and those who serve them listen and respond better. Founded in Nairobi, Kenya Ushahidi means “testimony” in Swahili. Our feature-rich engagement platform has been used by organizations large and small to collect, manage, visualize, and respond to millions of incoming reports around the world. Since 2008, the Ushahidi Platform has grown to be the world-class opensource tool for human rights activism, crisis response, and civilian empowerment. Over the past nine years, the Ushahidi Platform has been deployed more than 120,000 times in more than 160 countries, in 45 local languages, with 7 million testimonies, reaching nearly 22 million people. The platform has become a replicable solution for people worldwide to monitor services, fight corruption, track human rights abuses and more. 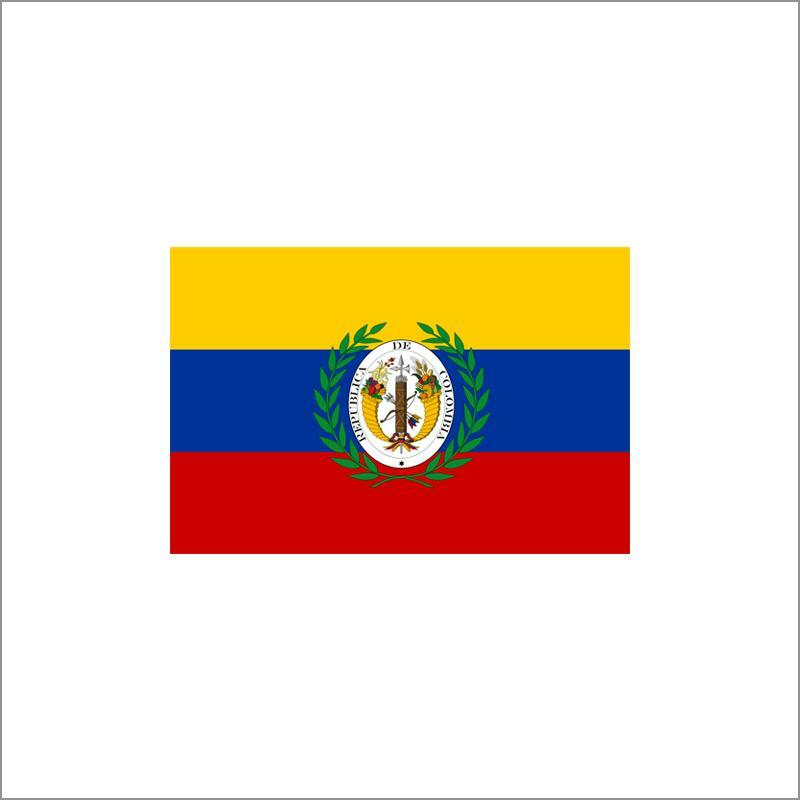 After decades of the Colombian conflict, negotiations began in September 2012 between the Colombian government of President Juan Manuel Santos and the Fuerzas Armadas Revolucionarias de Colombia ‘FARC’ (Revolutionary Armed Forces of Colombia). Together with Civil Society Actors they have made efforts to bring an end to the conflict. Major progress has been achieved since 2015. Negotiators announced a final agreement to end the conflict and build a lasting peace in 2016. Franck Katshunga is the founder of Peace Education, Elembo+. Elembo+ focuses on maintaining unity and peace between Congolese, Africans and all the people of the world. They work through education and leadership training. This association has a network of over 3000 young people across the country and 50 active volunteers. They collect funds to help children by paying their school fees and by giving them school supplies. Elembo + organizes various cultural activities to raise awareness of love and peace. 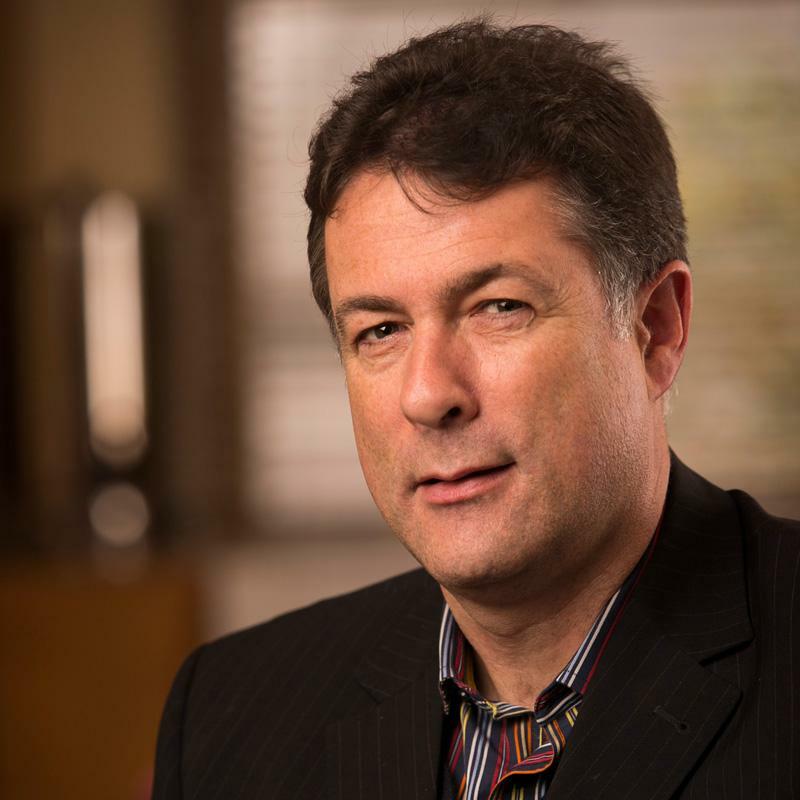 Associate Professor Jake Lynch chairs the Department of Peace and Conflict Studies at the University of Sydney. 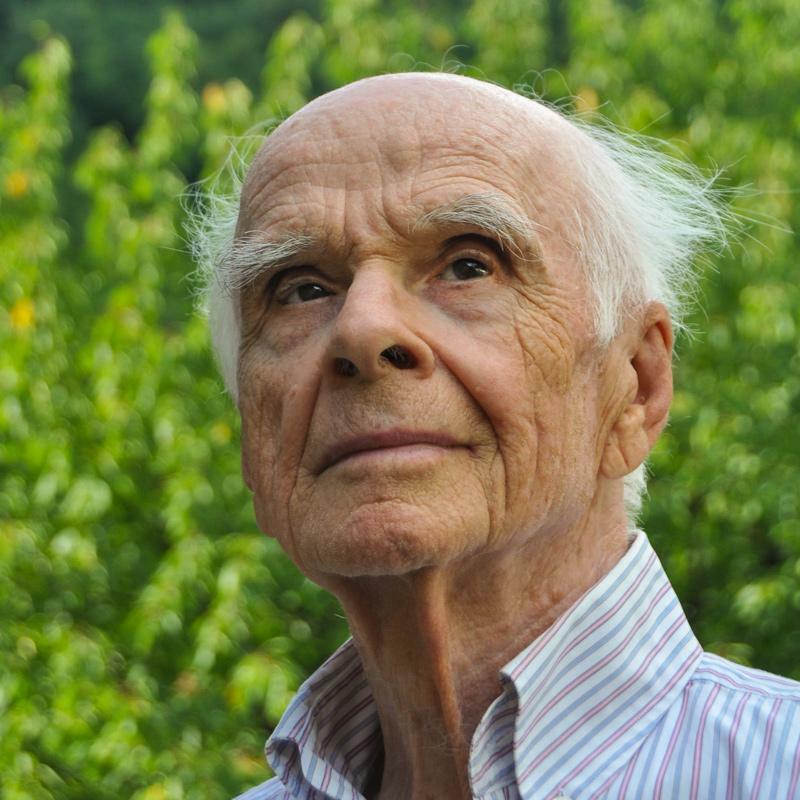 He served for ten years on the board of the Sydney Peace Foundation, and for two years as Secretary General of the International Peace Research Association. 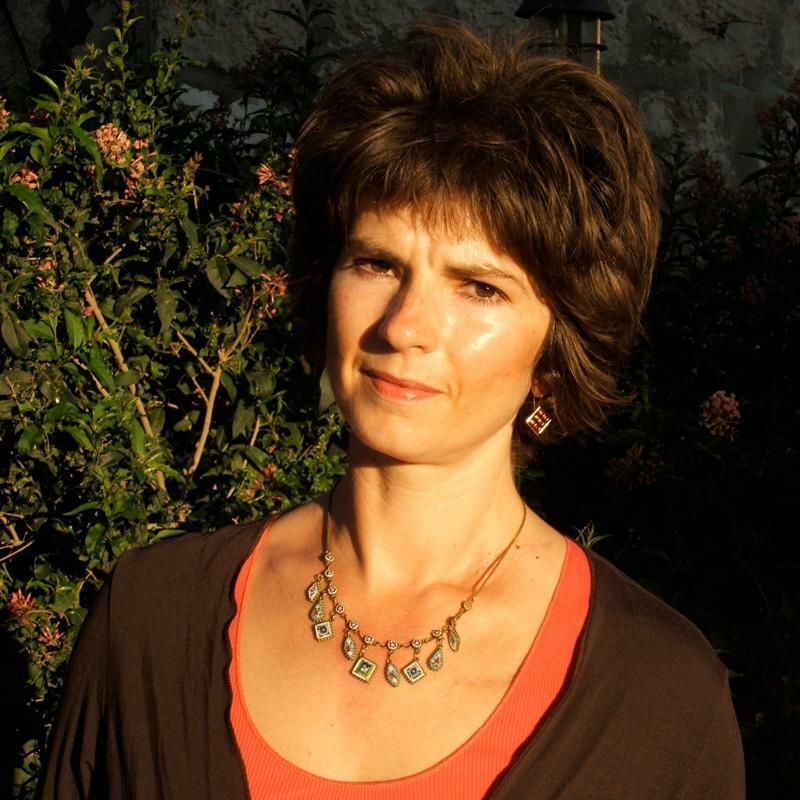 Dr. Annabel McGoldrick is a psychotherapist, scholar and activist. She teaches at the Department of Peace and Conflict Studies at the University of Sydney. She worked for SBS World News Australia, Yorkshire TV in the UK, as well as production credits for the BBC, including the groundbreaking Stop the War documentary with Harold Pinter in 1999. Together, they have pioneered and developed Peace Journalism, in the fields of journalism practice; university education; professional training, and research scholarship. They worked together to produce the biggest ever research study in Peace Journalism, entitled, A Global Standard for Reporting Conflict, showing its audience effects, in four countries and involving over 500 participants. Steven M. Druker is a public interest attorney who founded the Alliance for Bio-Integrity and, as its executive director, initiated a lawsuit resulting in the U.S. Food and Drug Administration releasing its files on genetically engineered (GE) foods. This revealed that politically influenced administrators had covered up the extensive warnings of their own scientists about abnormal risks, allowing these novel products onto the market without requiring the testing that’s mandated by federal food safety law. A special tribute was given in Memoriam to Laureate Dulce Magalhaes of Florianopolis, Brazil, who passed away earlier this year. The categories of Outstanding Peace Process and Youth Peaceworker are expected to be given in Amman, Jordan, in September 2017 at the next World Peace Forum. For the sixth consecutive year, the Schengen Peace Foundation and the World Peace Forum awarded the prestigious Luxembourg Peace Prize to outstanding peacemakers and activists in Luxembourg. The award comes in alignment with the efforts of the Schengen Peace Foundation, founded in 2005, and approved in 2007 by His Royal Highness Grand Duke Henri, as a Peace-Think-Tank, supporting peace building. In the ‘Spirit of Schengen’, the Schengen Peace Foundation initiated the World Peace Forum, a global platform for peace activists and peace initiatives. The annual multi-disciplinarian event of the World Peace Forum connects peace activists from around the world to meet, exchange ideas, and together achieve greater impact. 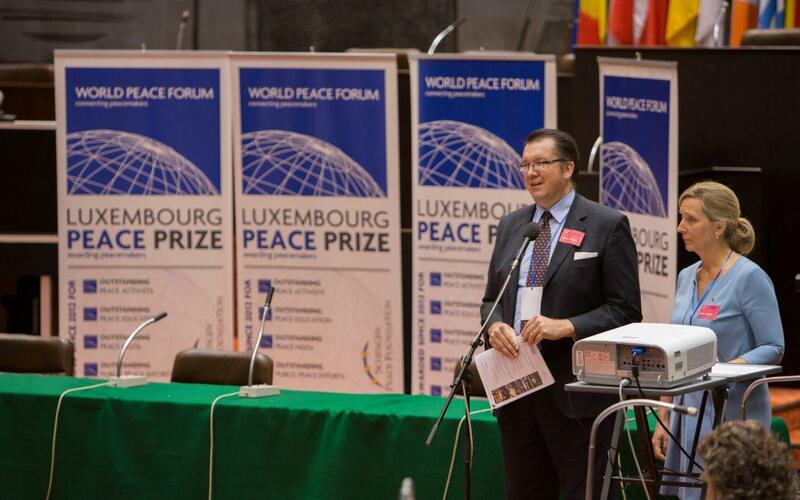 In 2011, the Luxembourg Peace Prize was first introduced as an award to outstanding peacemakers. Laureates are honored with a bronze medal, designed by Luxembourg artist Sophia Rein, depicting on one side the face of Nelson Mandela and on the other the view from Mandela’s prison cell window. This year’s Luxembourg Peace Prize Ceremony took place at the historic European Parliament building in Luxembourg as a conclusion to the 2016 World Peace Forum edition held in Florianopolis, Brazil, and in preparation for the 2017 World Peace Forum to be held in Amman, Jordan in September 2017. The Luxembourg Peace Prize aims to recognize and support the work of individuals and groups working on peace, around the world.